Watch as Marc Nicolas, Founder of Day Trading Zones & Kevin M from Merlin Capital Management share their absolute… “Best Option Trading Strategies!” In total, at the time Im writing this, there are 4 parts in this series… But it continues to be added to every month! 3:37 A Trading Strategy On How to Make Money With Credit Spreads… By Picking The Correct Range! 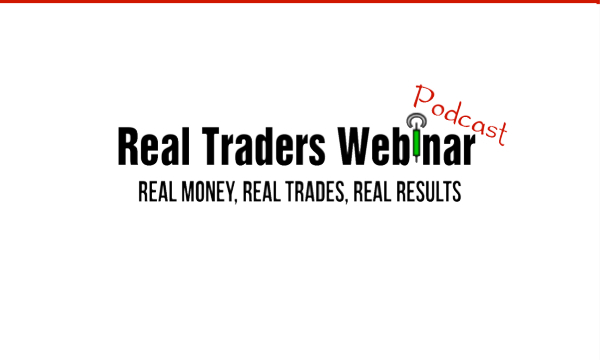 6:45 3 Strategies That Allows You To Profit From Credit Spread & Options! 10:06 The 3 KEY Components To WINNING With Credit Spread Options! 10:38 Options Trading Strategies That Make Money BY SELLING! 13:03 What Is “Time Decay”… And How It Effects Your Options Trading! 13:52 The Power Of “Time Decay! 23:23 Credit Spread Option Trading Strategies… BREAKEVENS! 26:40 When To BUY Your Options… And When To SELL Your Options! 41:38 Credit Spread Option SELLER Trading Strategies For Making Money! 56:16 How to Overlay & Confirm Your Option Chain Using Delta Formula! 56:44 The Range Of “IV” (Implied Volatility) You Want To Look For! This article was posted in Podcast and tagged best options trading strategies, best trading strategy, day trading, futures, marc nicolas, options, Podcast, rtw.